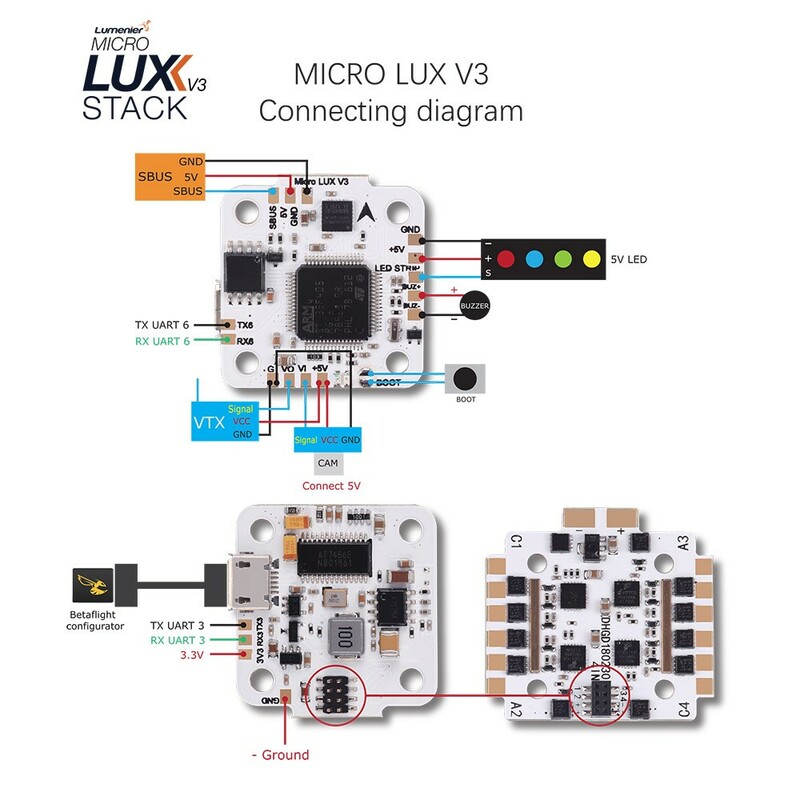 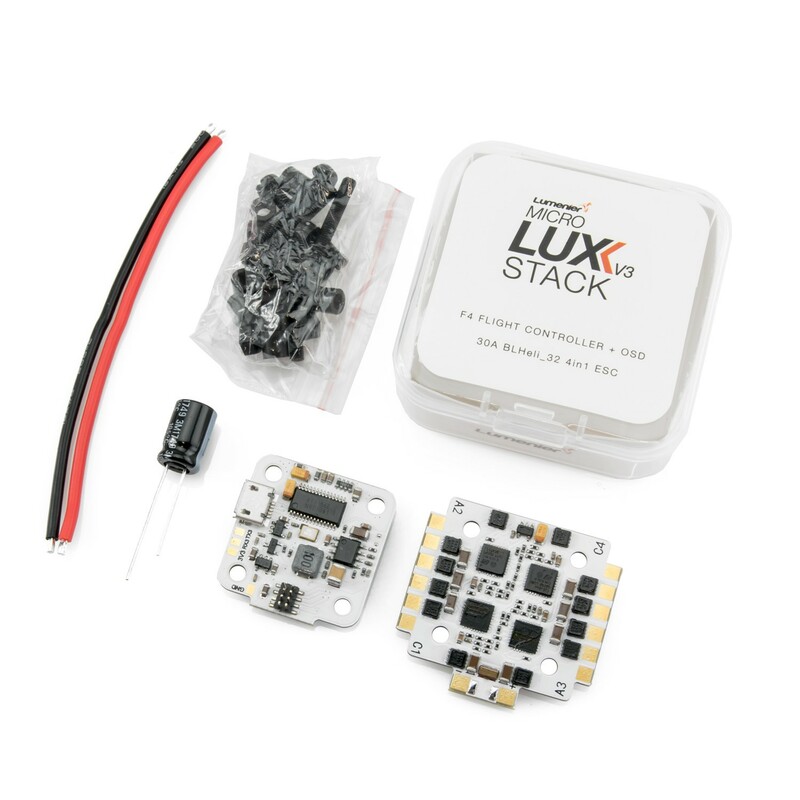 Download the Micro LUX V3 Stack User Manual here. 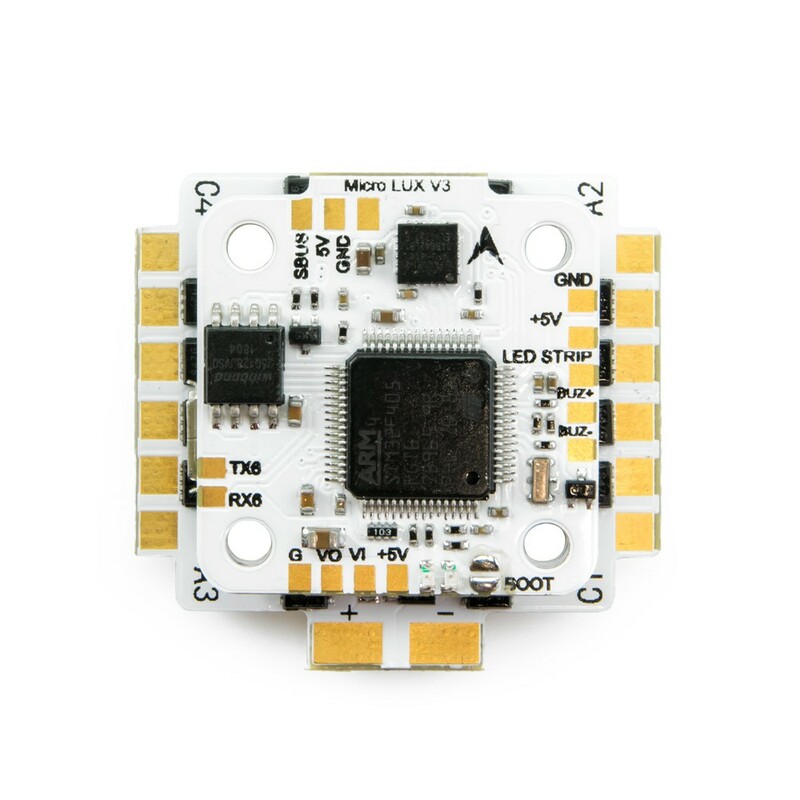 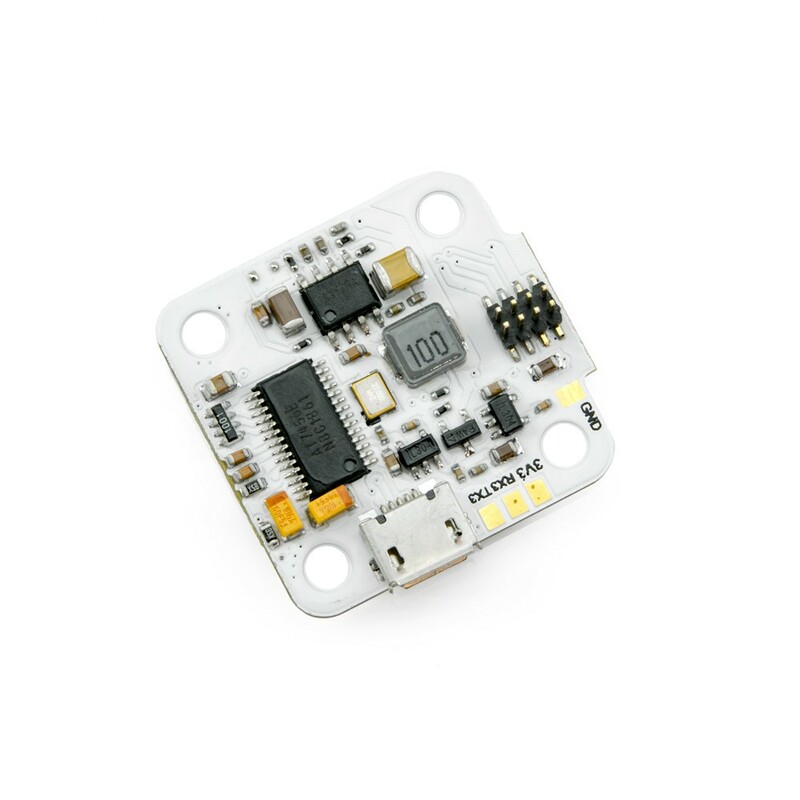 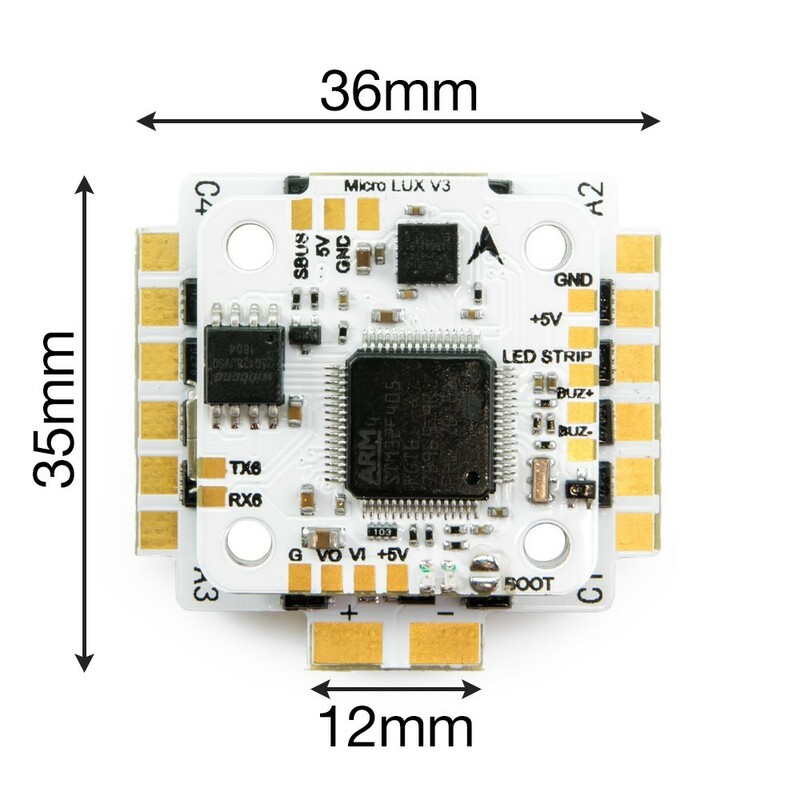 The MICRO LUX V3 uses the LUXF4OSD target. 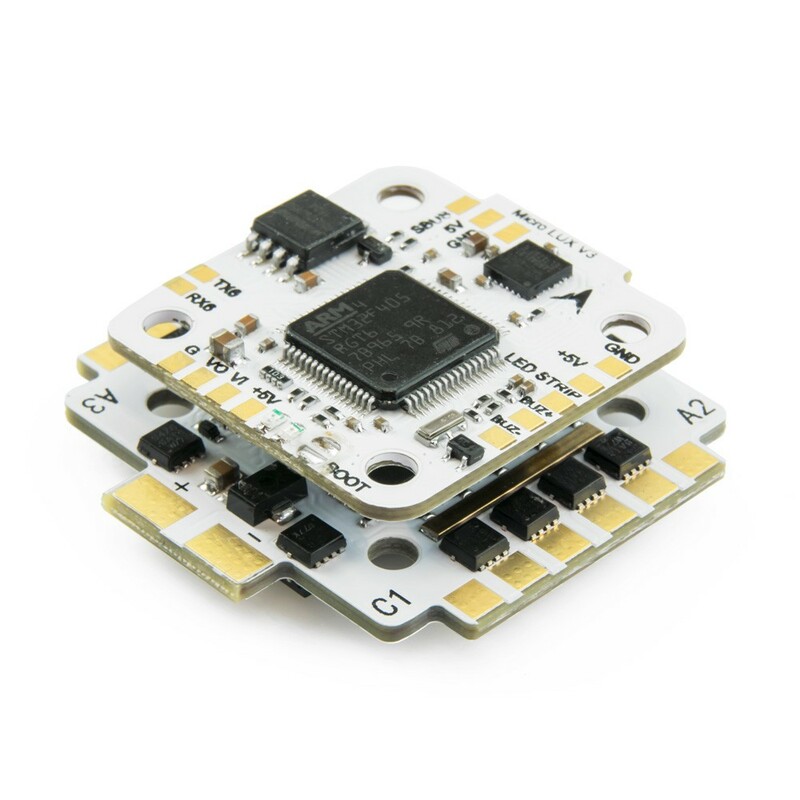 Download Betaflight Configurator here.